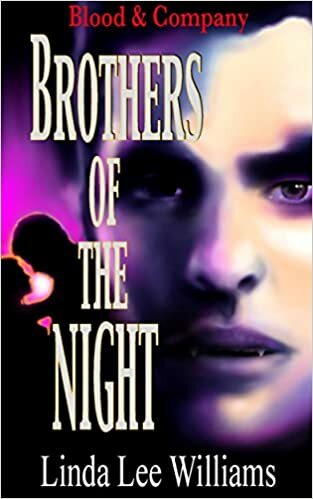 Brothers of the Night is the continuation of the Blood & Company series. I read book three New England Nights, but not the first two so I was not familiar with some of the people in the Chicago/Slater part of the book. Still, it did not make a difference as I was able to follow along and really enjoy this vampire book. Truthfully, the vampirism is not the focus of the book. The focus is on a group of family and friends and how they interrelate with each other. Some are vampires and some are humans, but I thought that the vampirism was treated more as a disease (like diabetes). It is the impact of being a vampire that the story is about, how it affects both the vampire and those around them. This makes for a very interesting and thoughtful story. The ability to have children, the power of a vampire to persuade humans, and the ordinary human stories of adoption or finding a lost sibling all combine for a well-written and engrossing story.